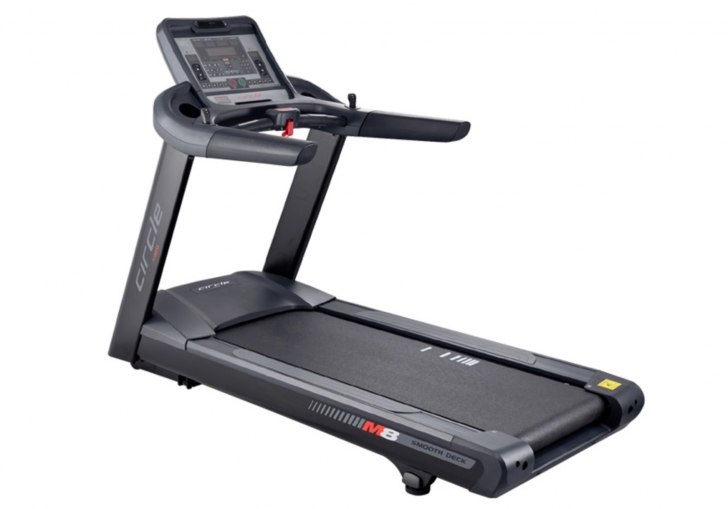 Circle M8 provides the features and design for a modern treadmill experience. Quick Shift Quick Shift allows easy and effective adjustments to speed and incline to accommodate your exercise during workout. 20% Incline The M8 has a 20% incline for those who demand a rigorous hiking exercise. Angled Side Rail Side rails slightly angled for better stability and grip. Extra Large Running Surface Featuring extra wide 23" running surface for utmost comfort.